Depart Nairobi for Samburu National reserve arriving in time for lunch. Afternoon game drive. Dinner and overnight at a lodge. Full day in Samburu with game drives (optional visits to Samburu villages). All meals and overnight at a lodge. Breakfast at a lodge and depart for the tree hotel arriving at outspan hotel for lunch. Afternoon transfer to treetops lodge for floodlit game viewing. Dinner and overnight at treetops lodge. 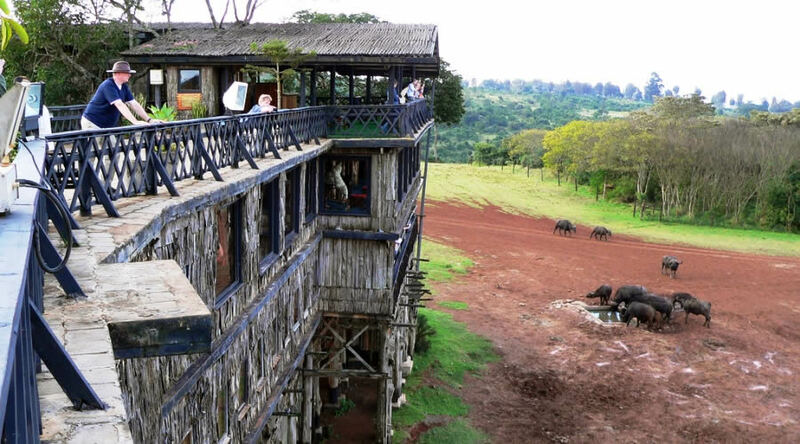 Depart treetops hotel after breakfast and leave for Lake Nakuru arriving in time for lunch. Afternoon game drive. Dinner and overnight at Lake Nakuru lodge. 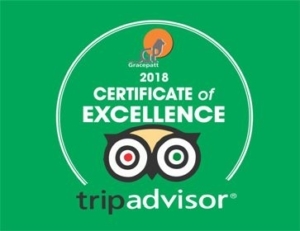 Breakfast and depart for Lake Naivasha in the Great Rift Valley. Lake Naivasha is one of the gems in a necklace of Rift Valley lakes, has a variety of bird life and hippo colonies. Lunch, Dinner and overnight at Lake Naivasha country club. Breakfast and leave for Maasai Mara arriving in time for lunch. Afternoon game drive. Dinner and overnight at a lodge. An extensive morning game drive is followed by a lazy restful afternoon by the poolside or another game drive. This part of the northern Serengeti is where the great wild best migration is resident and it will be possible to see huge herds of these animals covering much of the reserve. (optional balloon safari). Meals and overnight at a lodge.